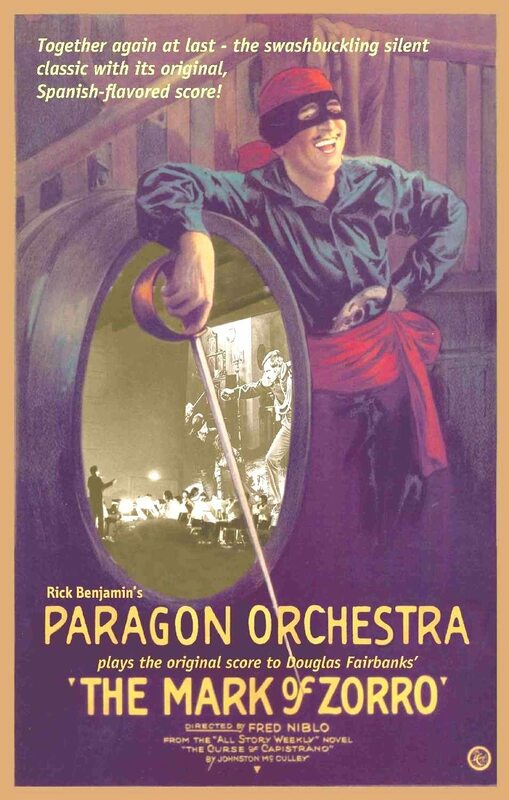 The Paragon Ragtime Orchestra is one of the world’s leading silent film accompanists, and its live performances are widely acclaimed by audiences and critics. 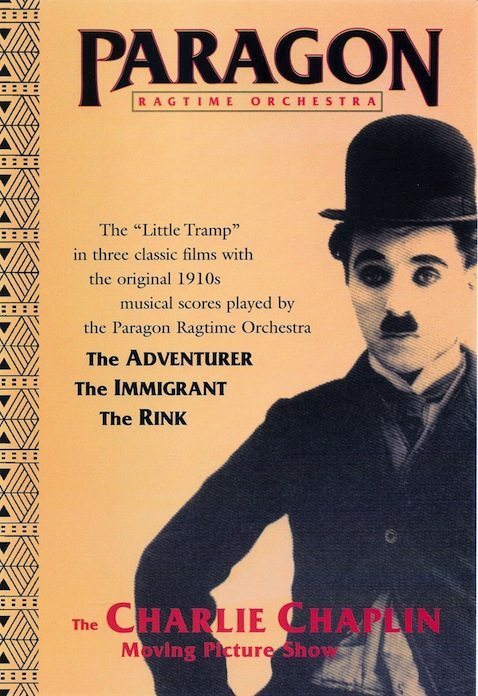 For those who cannot get to a PRO screening or who have enjoyed the experience and would like to relive it at home, the following DVD presentations are available. performing the Overture to the show at the historic Capitol Theatre. If paying by check, please allow 2 to 3 weeks for delivery.